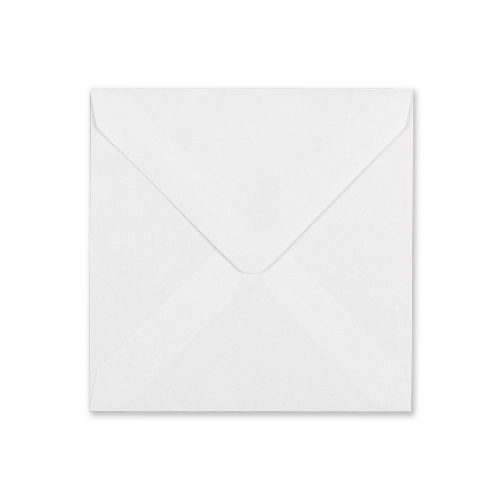 A small white 100 gsm Envelope that is perfect for that small card or RSVP. 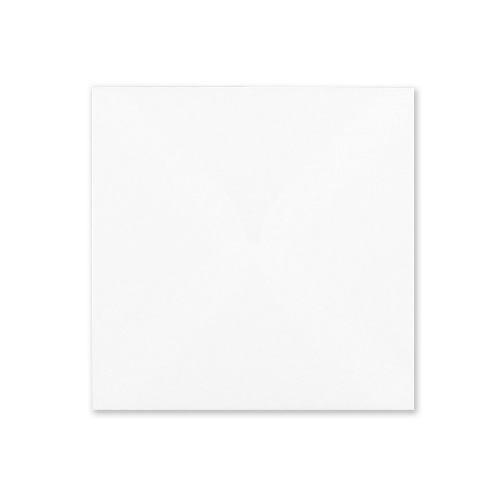 This white 71mm square envelope has a feel of real quality. 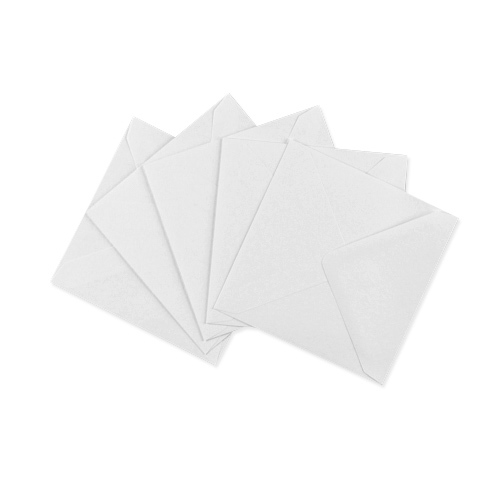 Added to our range of square envelopes mid 2009 due to customer requests. Easy order quick service. 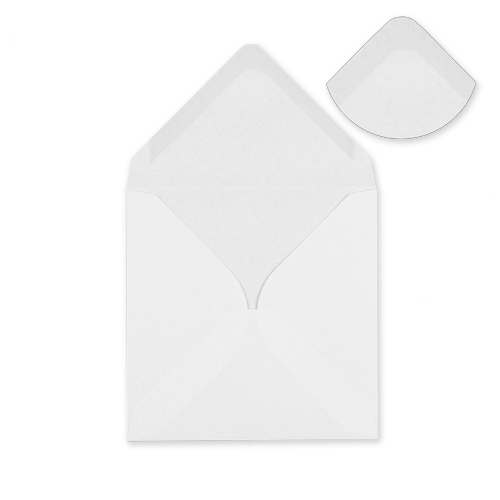 Good quality envelope, ideal for our gift cards.